Feather Light Shears are ice tempered for durability and precision edges that stay sharp noticeably longer that ordinary shears. You'll notice the quality instantly and come to appreciate your Feather Light Shears daily. 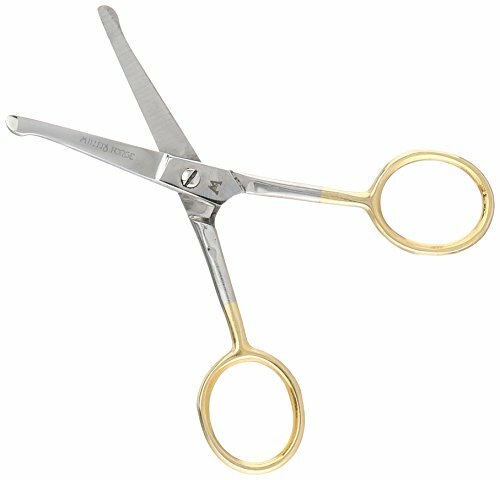 These small curved shears with ball tips are ideal for ears, nose and other small detailed areas. Perfect for trimming whiskers, between toes, paws.